Caballito is the name Panamanians give to a particular baitfish. It means "little horse," which is fitting because these frames are ready to work. Whether you’re following a machete through the jungle, cranking on a sail or looking for an open hammock, Caballito fits the bill. 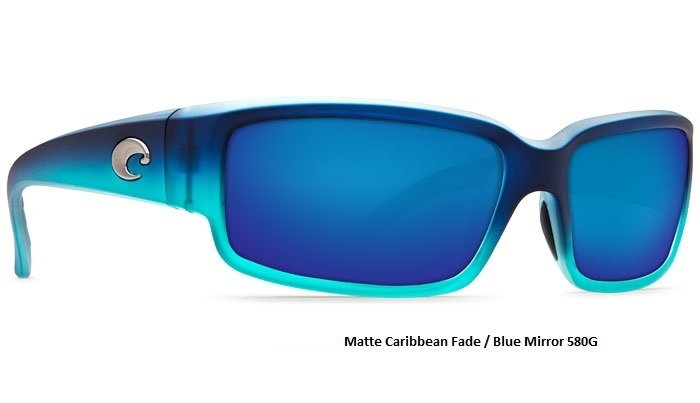 Flexible integral hinges, indestructible nylon frame, Hydrolite nose pads and excellent coverage make this frame ready for surf, sand or open water.